Happy to get the windows sparkling at F.C. 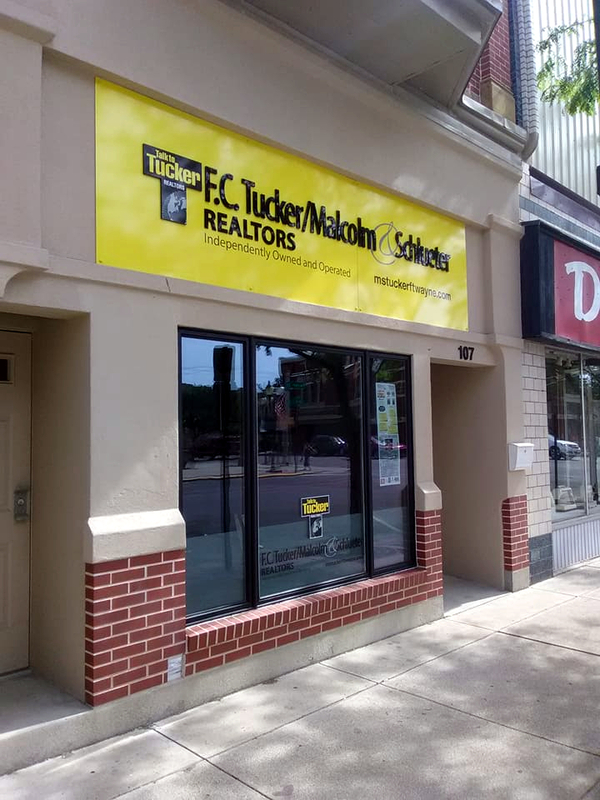 Tucker/Malcom & Schlueter. Great group of people working there!